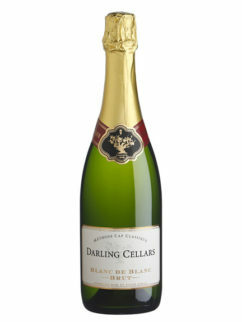 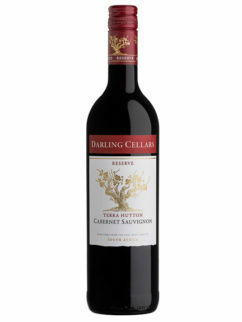 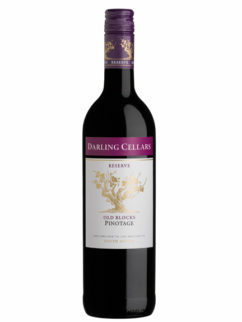 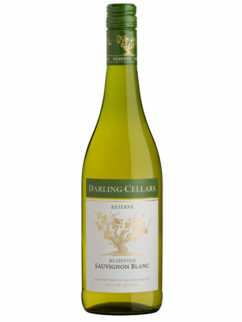 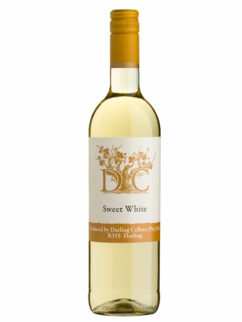 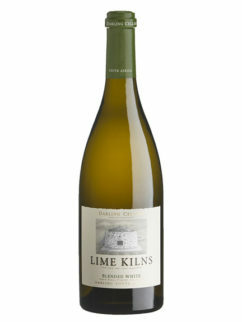 This off-dry MCC from Darling Cellars is made with 100% Chenin Blanc grapes and is pale golden in color with a unique bouquet of green apples, pineapple, lemon and orange zest. 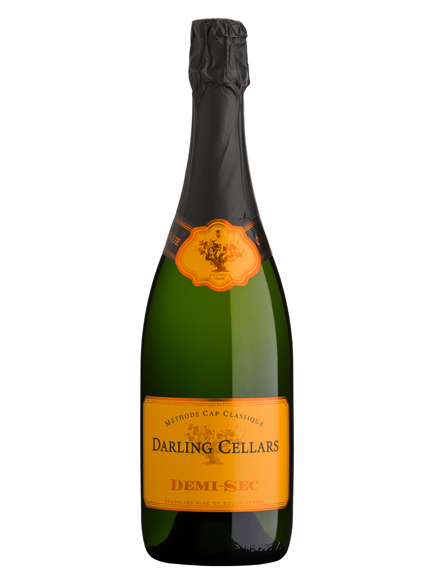 The Demi-Sec MCC ‘s pleasing mouth showcases notes of biscuit flavours and a delicate touch of sweetness that ends with a crisp and well balanced acidity. 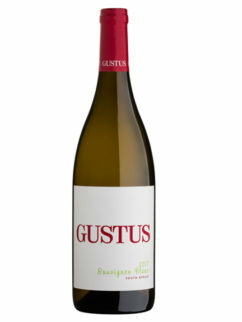 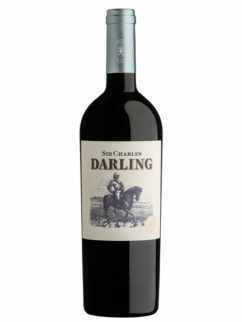 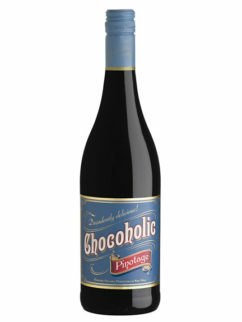 Tags: Brut, Chenin Blanc, Darling, Darling Cellars, MCC, Methode Cap Classique.